I have just put my first little book out there into the world! I started the book back in Greece when I had a “studio” space with a view and free wifi as long as I bought a glass of wine and a few nibbles. (OK, yes it was a bar on the beach!) Most evenings I would sit there screening Instagram photos and figuring out how to bring them together. Gradually, the story of what got me here and why the creative path is an exciting choice for any one to make, began to emerge. It became a celebration of beginning on that path, continuing, stumbling and beginning again. A process of phases and seasons, challenges and triumphs. The book also follows the year in Ireland and how the seasonal cycles reflect in our work. Over time and with a couple of sample drafts in the post from Blurb, the tweaking and editing finally had to stop; the hardest part of all. I called it “Seek light, embrace shade, live colour” which sums up both my photographic aspirations and my take on life! 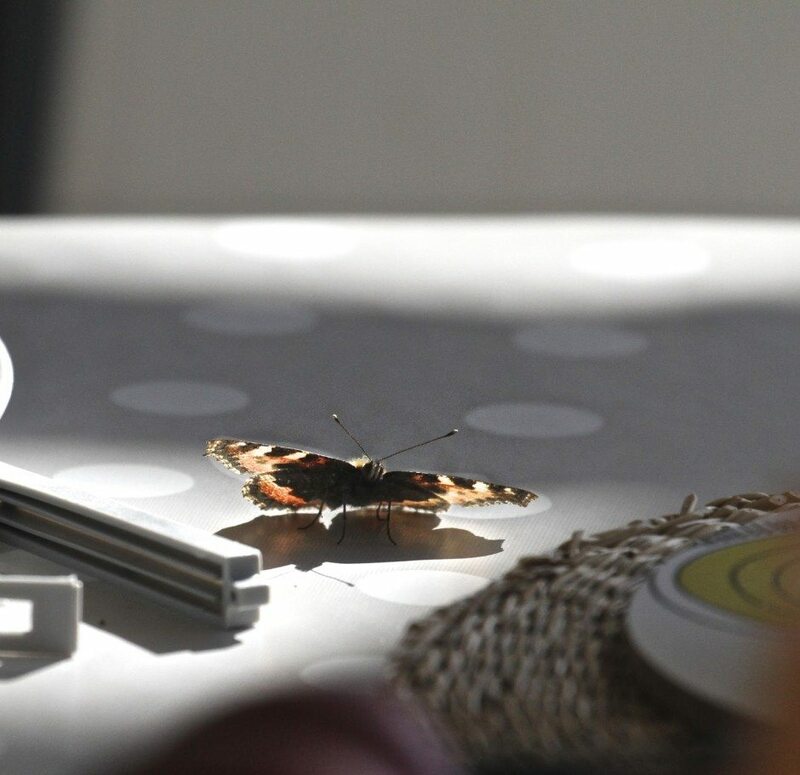 For two weeks now I have been laid up with flu and bronchitis and for some reason butterflies have been appearing around me as if from nowhere. 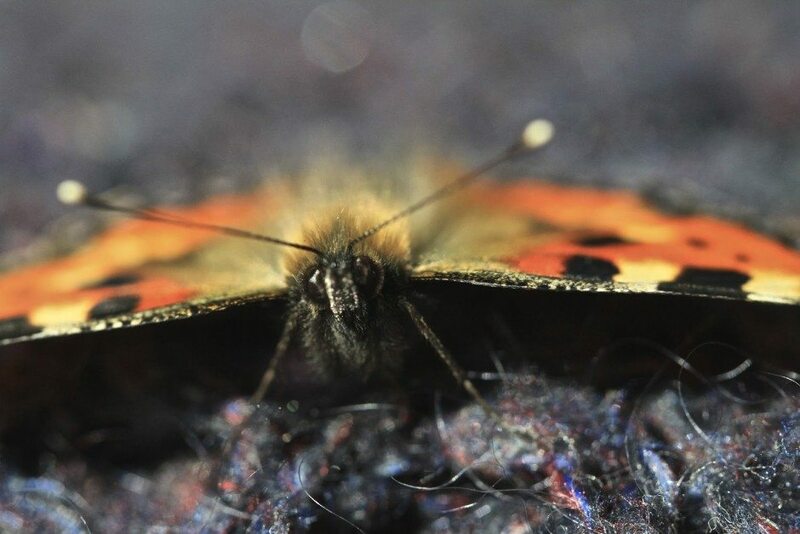 One landed on my wooly jumper and looked up at me. That little face gave me more support than any mentor could. Because every step along the creative path requires steadfast courage, a whole lot of it and I realised that’s what the little book is all about….. So there will be no fancy launch. Just a gentle breeze to carry the this little book or download to you, where ever you are. I would love you to have a peek at the preview of the book here and may it be a companion to you on your creative path wherever it may be taking you! Oh Catherine I am so excited ands loved the preview. What an amazing story and I love the process. 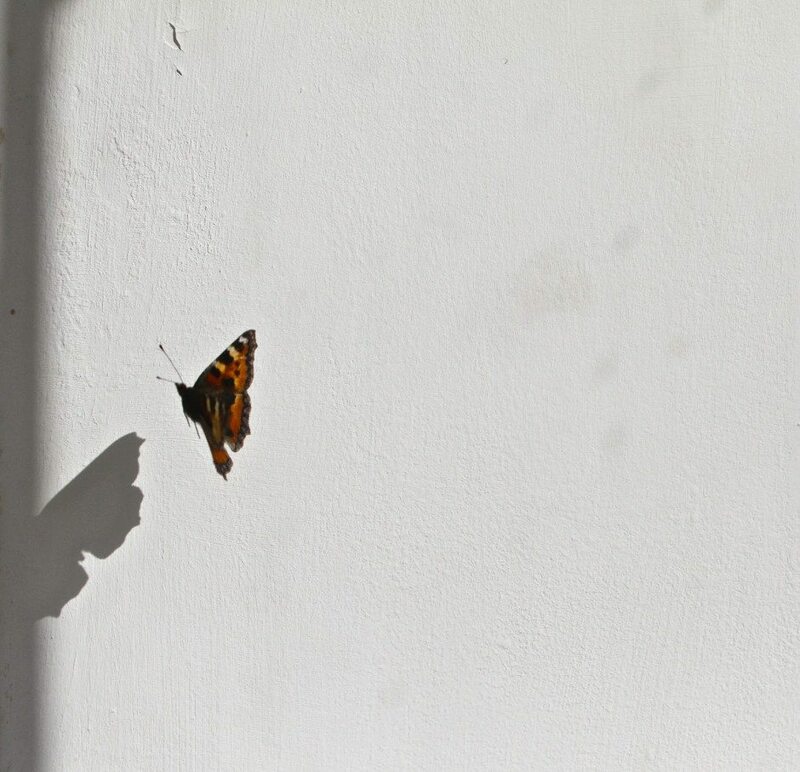 Butterflies indicate transformation and a change you are going through so this is a wonderful sign! Feel better and soak up all the light that is coming your way now with this book. Thanks Donna, what a lovely message. I am soaking it up from my victorian-like recliner here. Although I am much better and taking the wretched antibiotics……It's been a great day and another step along the Pilgrimage path for late bloomers!! Thank you Sarah! That's lovely to hear. Lovely story of it's conception and amazing butterfly pics. What a lovely endeavor! You take beautiful photographs. I hope you feel better soon! A birth of any kind takes it out of one. I do hope you are feeling better now. I understand your sense of vulnerability … the artists life is akin to the tightrope walkers, without the safety net … but leaps into the unknown can land us in places where great things happen … things like making the most beautiful book! So excited for you Catherine. The book looks amazing and the photos are just exquisite. 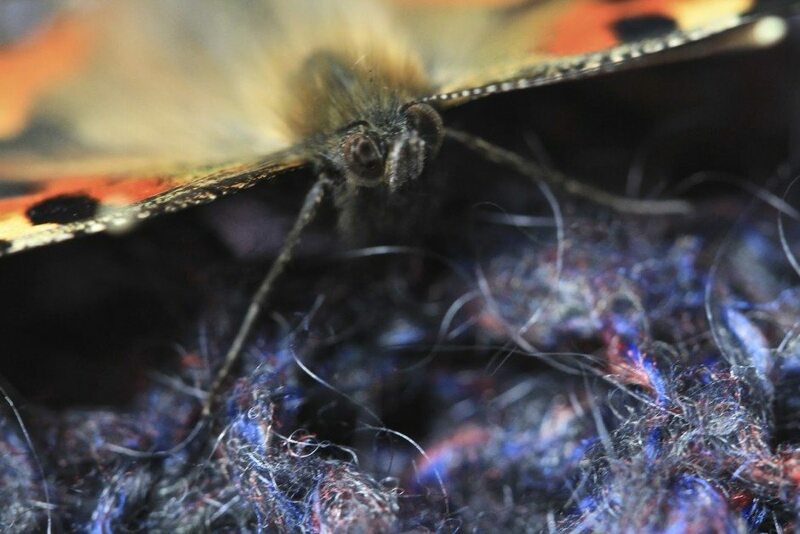 Love the way you captured the butterfly….just amazing and the detail is just WOW! Best of luck with your amazing book and delighted you've managed to shake off the flu.